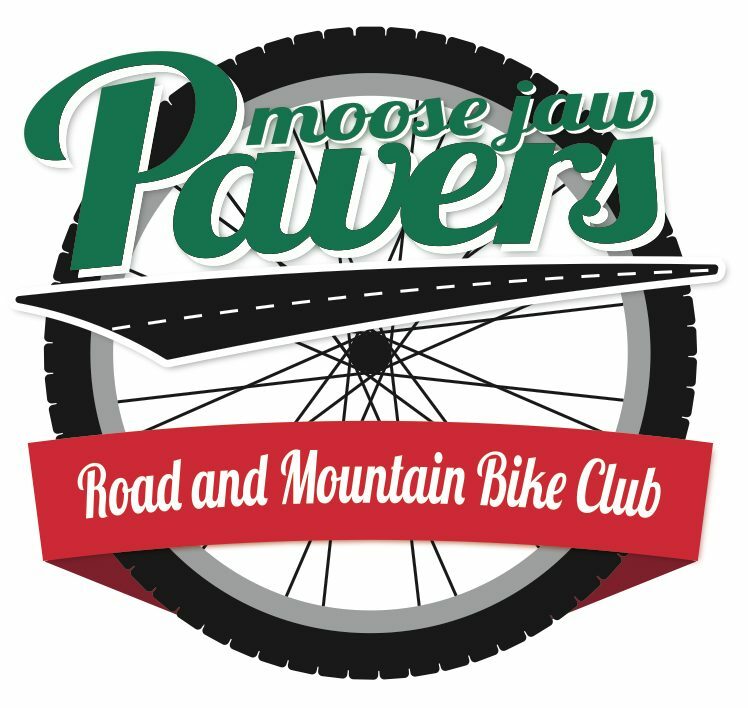 A 90-minute "dry" ride around Moose Jaw, paved pathways and lightly-used streets. Fast drying gravel trails will be scouted, slow drying river valley trails will be avoided to not cause damage to them. This is a ride that any old bike will do.